Hover over the chart to explore sample data. 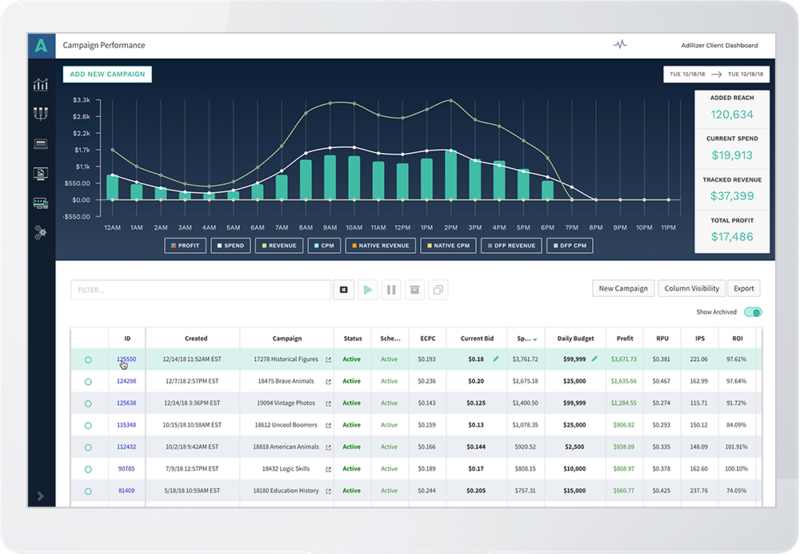 Cortex intelligence is a low-cost, easy-to-implement SaaS solution that delivers rich real-time attribution against a wide range of publisher-centric metrics like revenue by source, author, and article. Cortex AI adapts and learns in real time delivering insights that help fine tune your audience acquisition and yield optimization strategies. Take things in your own hands with a SaaS engagement or let a dedicated team of AdRizer media experts put Cortex insights to work for you. Cortex helps business and editorial teams connect the dots between data points that might otherwise go overlooked. Put simply, that means more revenue for you! 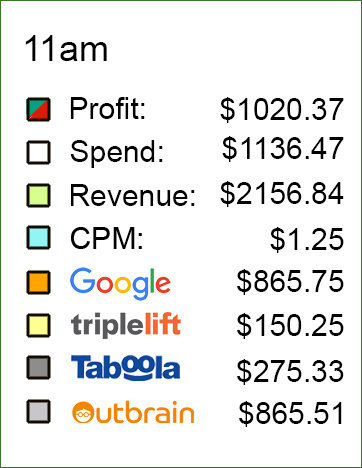 "Cortex gives my team a granular revenue attribution intelligently broken out by meaningful metrics like article, author, and traffic partner. It lets us easily understand what content is performing while AdRizer media pros help amplify its reach."